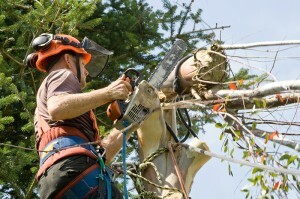 Peter Crosby Landscapes should be your first choice for your commercial hedge trimming and tree surgery requirements. 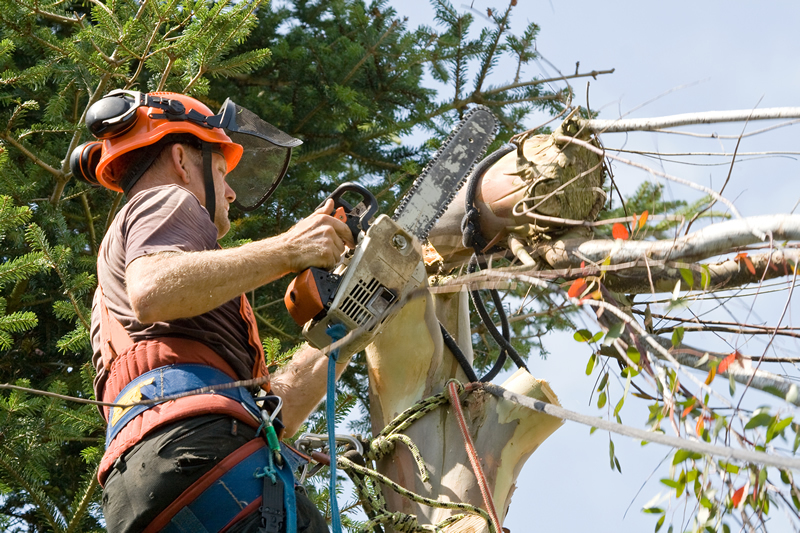 We are based in Widness and provide all aspects of Tree Management Services in the North West, Midlands & Yorkshire. 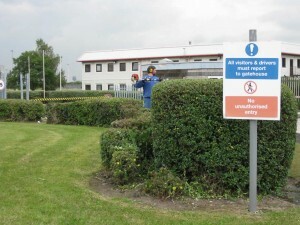 Our highly skilled staff can trim your hedges to any size, from the pruning of large rural hedges down to smaller ornamental hedges, achieving an even and tidy cut to your requirements. From a single tree or hedge to large outdoor spaces, our fully skilled & insured team can solve any tree care problem you may have in a swift & professional manner – at prices which are sure to please you! If you would like to discuss any aspect of your hedge cutting requirements then please do not hesitate to call us on 0151 423 5050.